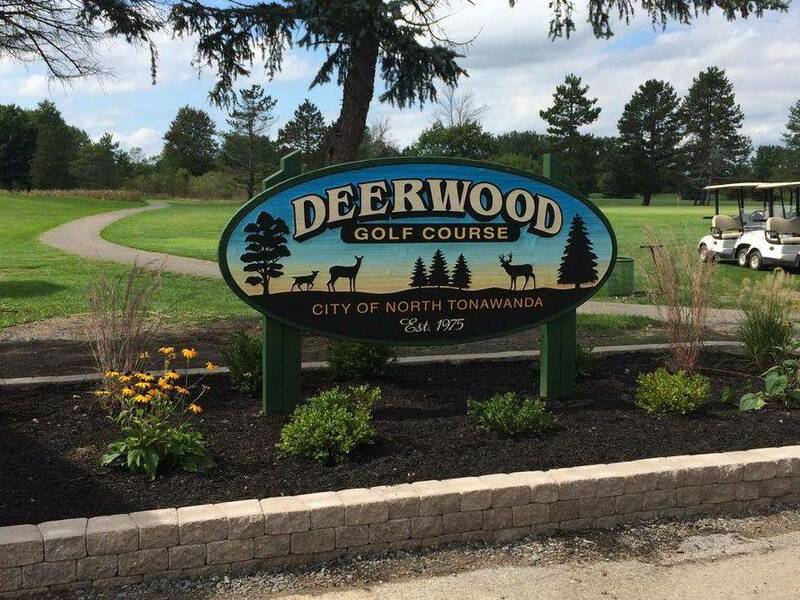 OPENING DAY FOR DEERWOOD GOLF COURSE IS THURSDAY, APRIL 25 AT 6:30AM. THE OPENING DATE IS WEATHER PERMITTING , CHECK WEBSITE FOR UPDATES AS THE WEATHER CONDITIONS MAY CHANGE THIS DATE. The Rec office will have extended hours on Tuesdays beginning April 2 through May 21,the office will be open until 6:30pm..
CLICK ON PICTURE BELOW TO BOOK A TEE TIME.